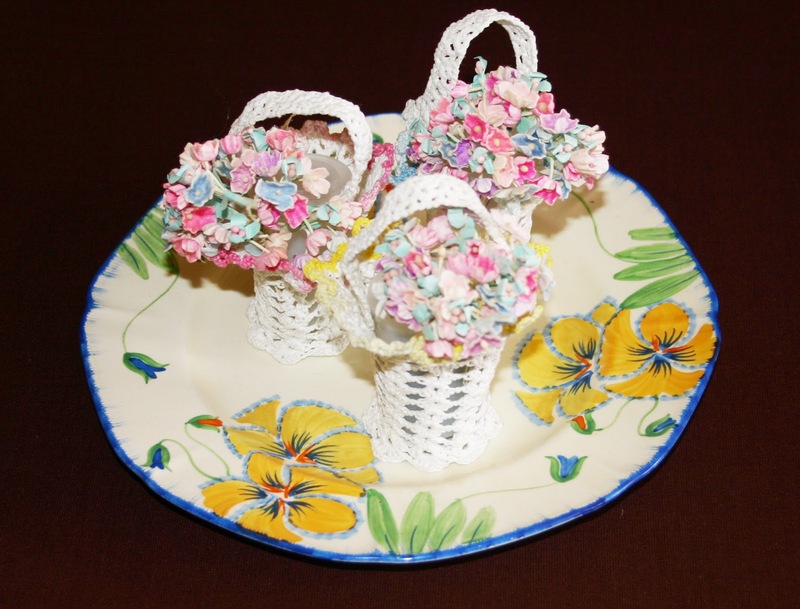 The history of giving May Baskets goes back times of celebrating the coming of spring. 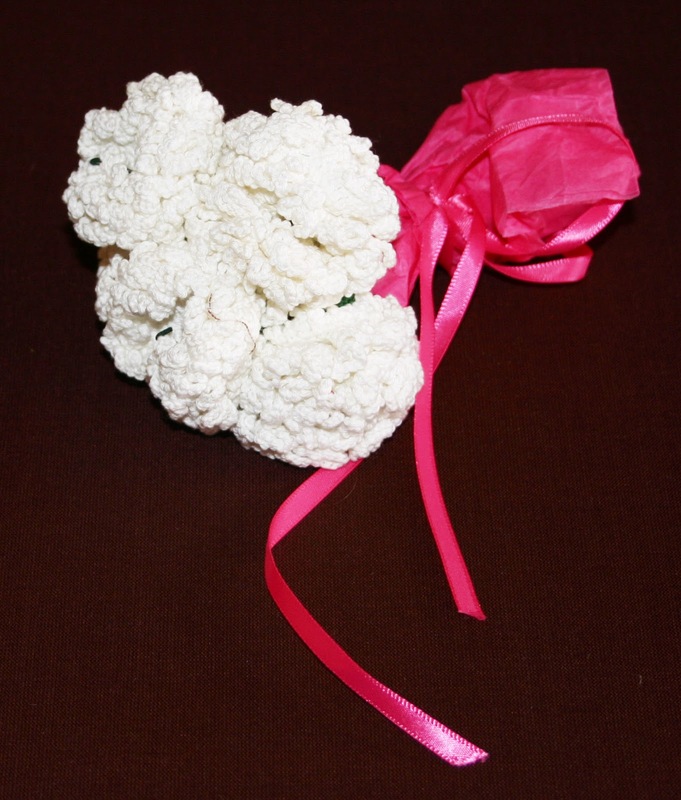 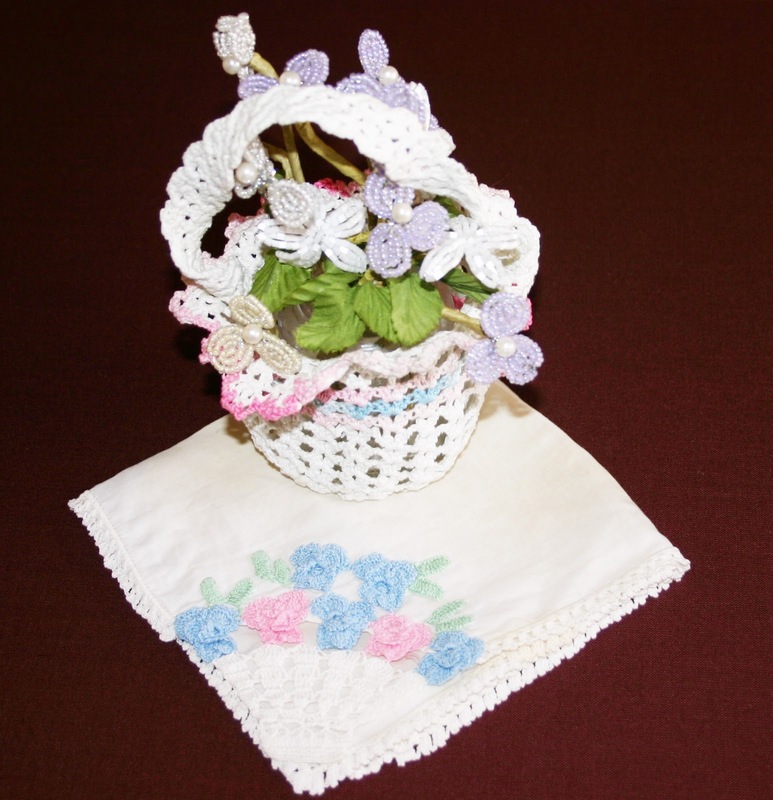 Baskets were hand made paper cones filled with small flowers such as lily-of-the-valley or violets and given to adults and children, neighbors and loved ones. Today I share with you some crochet baskets perfect for May Day giving.